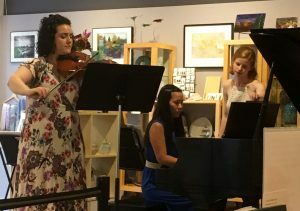 Interested in performing in our gallery? Performers can complete the online submission form below, with included video clip no larger than 20MB. We will be scheduling between January and end of September, 2019. 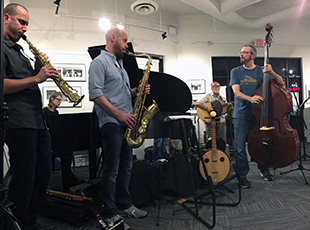 For more information on gallery concerts, please contact us at 216-371-3457. Musicians will be paid an honorarium of $250.00 up to $1,000 per group for a performance. Master classes for young musicians are also held on select Sundays during the school year; find more information here.